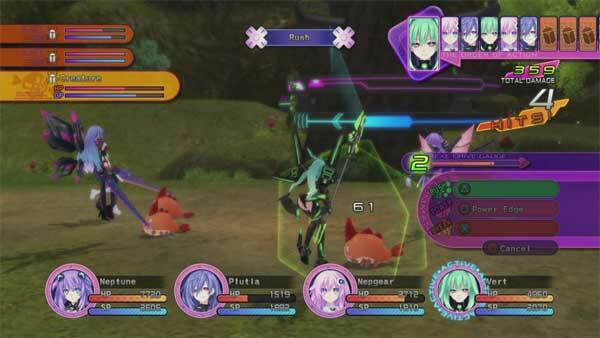 Hyperdimension Neptunia Victory PS3 Review. The highlight of the game is the bizarre storyline that not only mimics the real-world gaming industry but patronises it at the same time to create some truly hilarious moments. 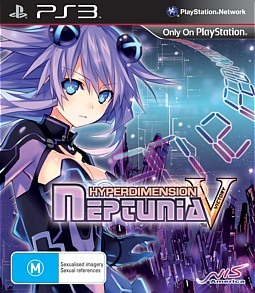 Hyperdimension Neptunia Victory is a comedic and almost teenage-like anime RPG with a touch of T&A for the PlayStation 3 that unfortunately suffers from dated graphics and gameplay. With the PlayStation 4 just around the corner, it's a shame that more developers are not pushing the capabilities of the PS3, opposed to resting on their laurels. 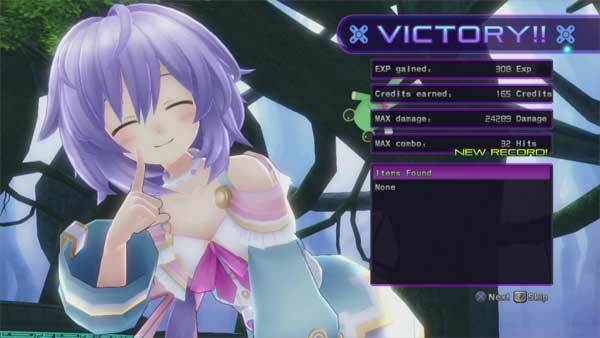 At its gaming heart, Hyperdimension Neptunia Victory is a Japanese RPG which employs turn based tactics which revolve around protagonist Neptune who really couldn't give a toss about the world around her and plays the stereotypical teenager well. Funny enough, the developers even make reference to certain anime stereotypes of female body parts. The story of Hyperdimension Neptunia Victory is set in the fictional world Gamindustri that is divided into four nations. This is where the killer part of the story comes into play as each of these nations represents a hardware company and mirrors four real-world companies. 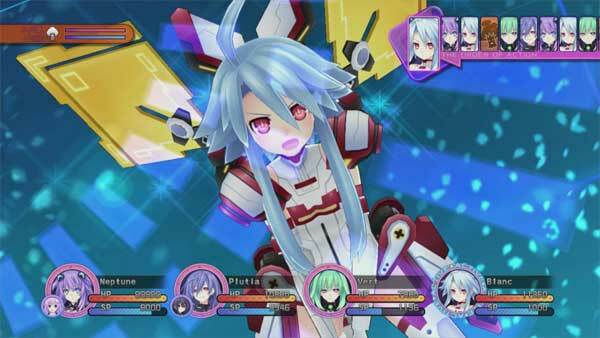 These nations include Lowee (Nintendo), Lastation (Sony), Leanbox (Microsoft) and Planeptune (SEGA). The game takes place in the late 80's and early 90's with the fierce competition between these companies and with a group of villains called the Seven Sages interfering in this timeline, it's up to Neptune and friends to save this alternate world. What I enjoyed about the story was how it parallels the rivalry between these hardware developers and provides links to key moments of gaming history and although these are classic moments of humour in the story, the player is unfortunately inundated in almost never ending dialogue boxes of text and text. The never ending text got annoying real fast. Joining Neptune is a cast of equally annoying characters (up to 8) who must travel from point A to B in order to complete a variety of quests. By visiting guild halls, the player is given their next quest which unfortunately requires you to engage in old school questing that would not look out of place in an early Zelda game that is heavily based on grinding. With that said, the combat of Hyperdimension Neptunia Victory takes place in dungeons which once again harkens back to old school RPG titles. Another interesting element of the game is customising your equipment which through the introduction of game discs allows players to tweak their statistics. It's actually fun trying to find these "blank" discs and then modifying them. Of course in all this doom and gloom, Hyperdimension Neptunia Victory does have one redeeming point and that actually is the combat. 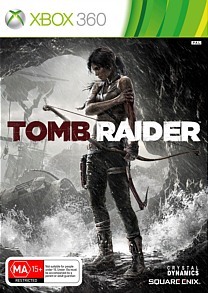 Even though it is slightly dated, it actually feels quite fun with its strategic turn based elements as characters can move within their area to attempt to get the edge on their enemies. From standard attacks to combos and special skills, your characters have a wide range of attacks that helps keeps things fresh. The attacks are also well mapped on the DualShock Controller for smooth combat. One issue with the combat is that if you don't engage in enough grinding and "level-ups", you will find the game quite difficult as you progress, especially with the boss battles due to the excessive number of hit points they have and that blasted regeneration. 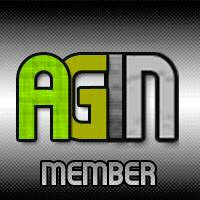 It's all about grind grind grind! I did however like the score the game gives you after completing a quest which is classic gaming. Graphically, Hyperdimension Neptunia Victory is a rather bland looking game on the PS3 which features dated graphics and cutscenes. The dungeons where you explore are quite repetitive with limited colours and textures. Another issue is with the frame-rate that does become a little choppy in certain places and unfortunately is quite noticeable. The musical score is classic J-RPG and the voice acting, although clichéd actually compliments the game well. 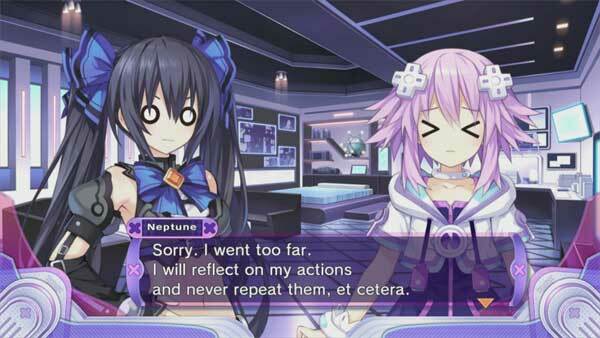 The star of the voice acting is Neptune who is not only funny but says some really bizarre things. Hyperdimension Neptunia Victory does have its issues but if you can move pass the graphics and sometimes dated gameplay, there is actually some gaming gold to be found. In terms of completion, we completed this title is just over 40 hours which is huge and definitely gives you value for money, especially if you like Japanese RPG. The highlight of the game is the bizarre storyline that not only mimics the real-world gaming industry but patronises it at the same time to create some truly hilarious moments. • Dynamic Combat: Freely move units in battle to tackle foes! Set up your own combos, fill up the EXE Drive gauge, and then deal “massive damage” with your finishing attacks! • Scout System: Send out Scouts to explore and gather information on dungeons! Level them up so they can find things you may have missed on your adventure! • Flag System: Break or repair “flag” triggers in dungeons to activate different events when your Scouts return from exploring! This can change enemy spawns or reveal new items! • Create Game Discs: Obtain blank discs and burn different types of data onto them to access new abilities! With the right combinations, you may even make a Godly Game! It’s your chance to craft your own AAA title for Neptune and her friends to equip!